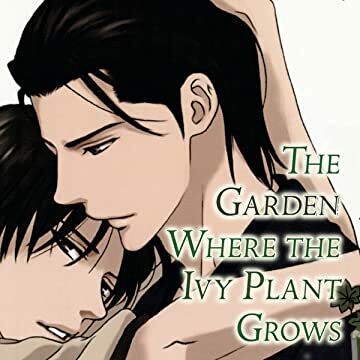 Step into the garden where the ivy plant grows and enter a world of secret love affairs and men who are drawn like bees to the forbidden flower of lust. 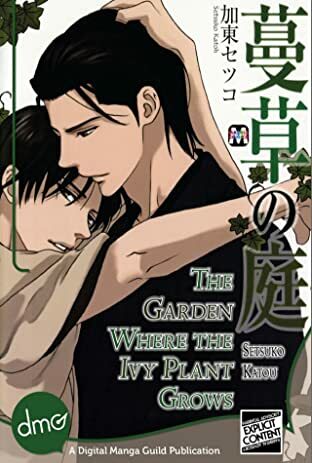 When Kurushima breaks his arm, he finds work as a stand-in tutor...but is this tutor ready to solve the love triangle forming right before his very eyes? In three other short stories, meet an uncle and nephew who get tangled up over a game of Othello gone awry, a debt collector who collects on more than just money, and a housekeeper who will clean your house and capture your heart.